Is Reese Witherspoon the new Oprah? 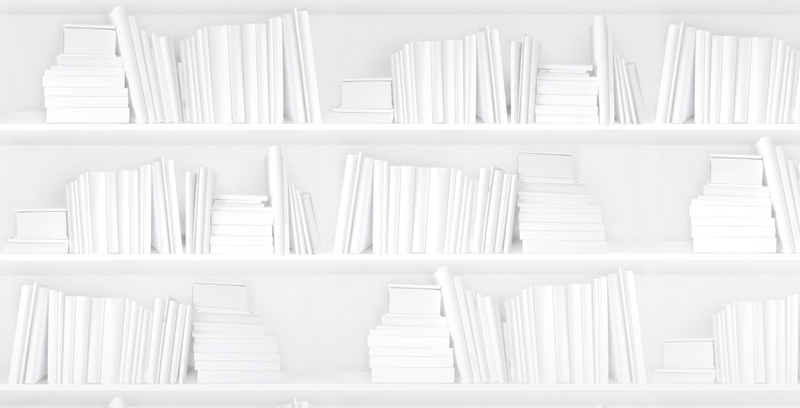 After pitting Bill Gates against Oprah a few weeks ago (as it turns out, he is not the new Oprah), we started to wonder if there was any celebrity who could dethrone the Queen of Book Club Recommendations. Even years after shuttering her legendarily popular book club, only sporadically endorsing new titles whenever the mood should strike, Oprah still sends the industry into a tizzy whenever she announces a pick. With more than a few other celebrities hosting their own book clubs, we began to scan the internet for someone who just might have as much of an impact on sales, which brought us to actress-turned-producer-turned-entrepreneur Reese Witherspoon. As has already been well-reported, Reese's foray into the world of books started with a desire to star in projects with strong female leads, which led her to produce adaptations of books she loved. First there was Wild, based on the memoir by Cheryl Strayed, which earned her an Oscar nomination, and then HBO's critically acclaimed Big Little Lies. At the same time, she started recommending books through her Hello Sunshine Book Club, which now has almost half a million followers on Instagram, and they've started announcing picks on YouTube as well. And, unlike Oprah, Reese announces a new book every month. But while it's probably safe to say that her widely publicized adaptations provide a sales boost for the books they're based on, it remains to be seen if a book club recommendation from Reese on its own is enough to boost sales. And can she beat Oprah's impact? Let's find out. It just so happens that Oprah and Reese both announced book club picks on Feb. 6, 2018 and both were for books that were publishing the same day. 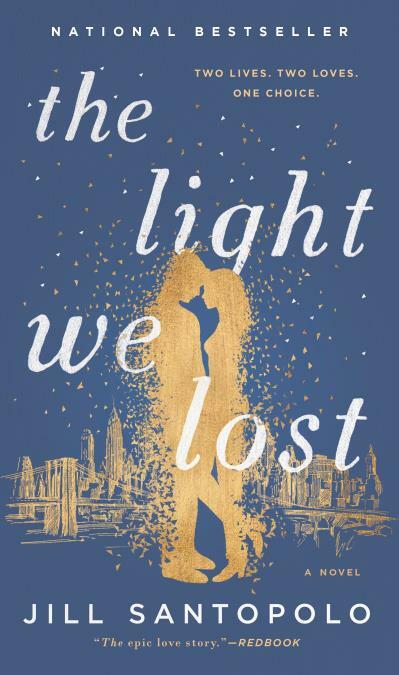 Reese announced The Light We Lost by Jill Santopolo (9780735212763) to 12.9 million followers in a photo that received 130k likes, and Oprah championed An American Marriage by Tayari Jones (9781443456951) to 14.2 million followers in a video that received 155k likes and 1.5 million views. By comparing the first four weeks of sales for these two books, we can see which one sold more with a little help from their celebrity endorsements. Of course, there are lots of other variables that can affect book sales, like marketing and the author's popularity, but keeping that in mind, let's see which book sold more right out of the gate. And while we can't release unit sales for individual titles, we can show you a redacted comparison of how sales for these two titles stack up against each other. So just looking at print units sold during those first four weeks, we can see that Oprah's pick out-sold Reese's, at least in the Canadian market. We should note that both books sold better than the authors' previous books by significant margins (keeping in mind that Santopolo's previous works are children's books and Jones' books were not widely available in the Canadian market), so although The Light We Lost sold fewer copies, both celebrity endorsements likely had a positive impact on sales. It's difficult to say for sure, so let's take a closer look at some of Reese's picks from the last few months to see if her announcements resulted in an uptick in sales. In several cases, the date Reese announced a book club pick coincided with the pub date for the book, which makes it hard to judge the impact of the announcement on sales (such as in the case for The Light We Lost). Thankfully, there are a couple of recent picks where the book was already selling in the market well before her announcement. So let's focus on those. The hardcover edition of Braving the Wilderness (9780812995848) published on Sept. 12, 2017 and Reese declared it her January book club pick on Jan. 9, 2018 in an Instagram photo that received 216k likes. Given Brown's popularity as a self-help author, the book was already selling well in the Canadian print market. So did the announcement increase sales? This memoir by Heather Harpham had been in the market for several months before Reese chose it as her April 2018 book club pick, so we may have better luck associating Reese's book club announcement with sales. We can see that there is a noticeable uptick in sales right around the time that the book club announcement was made, though sales were not terribly high to begin with. We've also plotted the on-hand numbers on this graph, since it's interesting to see that there was a significant increase in stores stocking the book the week following Reese's announcement. A result of the Reese effect? It's fair to say she's no Oprah, but it's entirely possible.